From time to time we see a doctor for medical help. Well, did you know that your car needs ‘help’ too by being serviced regularly? You shouldn’t choose not to service your car. 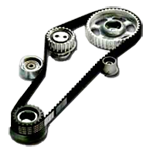 Servicing your car will ensure the car runs properly and extends the lifespan of the car. You shouldn’t only get the car serviced to enhance performance, but safety. If your car is serviced regularly, you minimize the risk of accidents and operational problems occurring with the car. You don’t want to be stranded in the middle of nowhere on your way to work or holiday, so give RDM Auto a call now for a service! 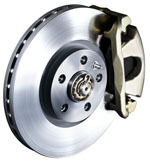 RDM Auto is a leading service centre in Johannesburg. 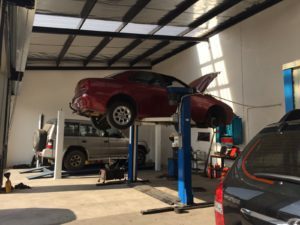 We offer quality, expert workmanship in our workshop to ensure you receive a car that runs well once it has been serviced. We can handle any car troubles, repairs or service requirements. Give us a call now. Brake booster to intake manifold. Timing chain, guides and rails. And all relevant suspension components.